- What is your sticker material? Usually we use PET material, also can be paper with hologram. 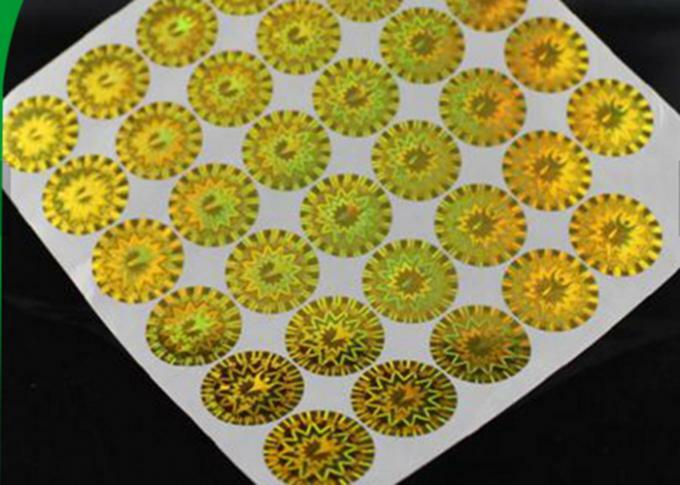 -Can you make anti-peeling or tamper evident hologram sticker? Yes. VOID, honeycomb or custom logo can be accepted. 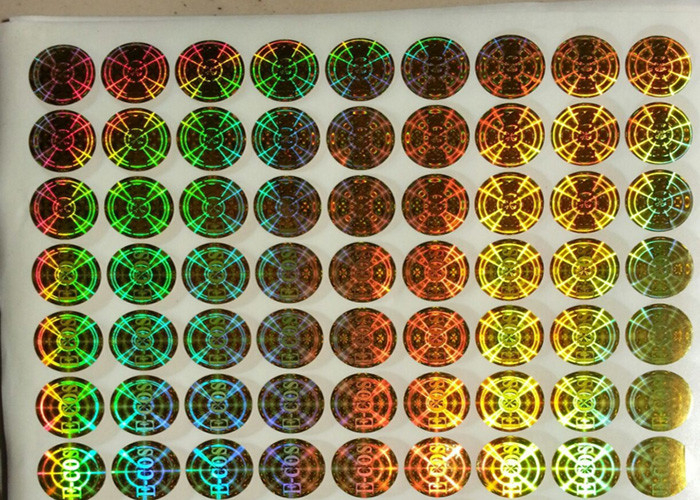 - I need hologram stickers, can you quote us? Price is determined by the size and artwork. Please kindly send us your details. 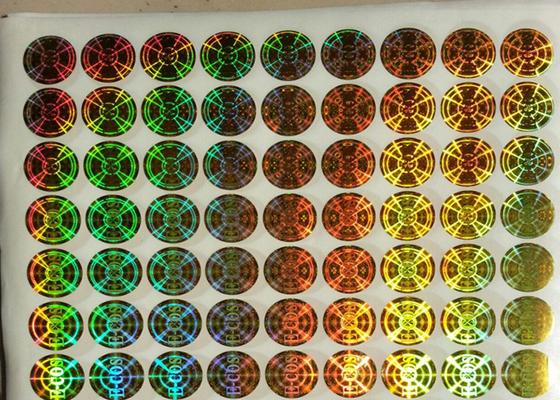 - What is your MOQ for hologram stickers? 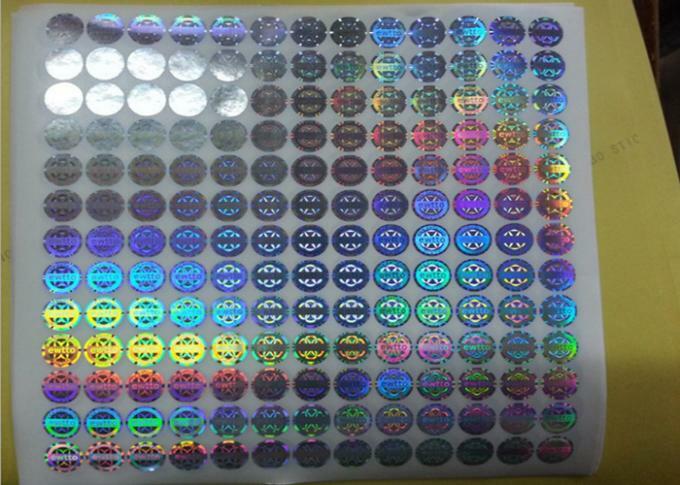 It is 1000 pieces for hologram stickers. - How long can I excepted to get the sample? How about the mass production? We are honored to offer you samples, usually we will arrange them in about 5-7 work days. The sample will be sent to you via express arrived in about 4-7 days. 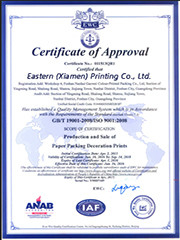 The lead time for mass production based on the order quantity and the season you place order. Generally speaking, 10-14 days for mass production.